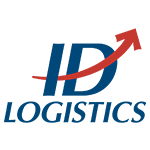 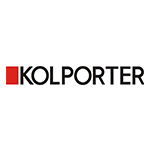 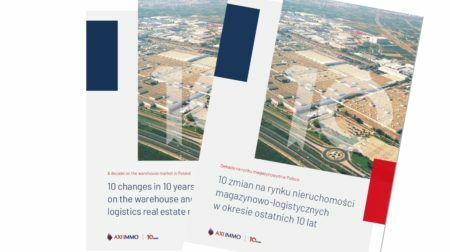 The warehouse market in Poland in the years 2008 - 2018 has undergone a significant metamorphosis. 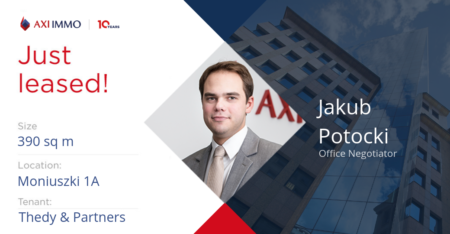 AXI IMMO experts have distinguished 10 elements that have changed over the last 10 years. 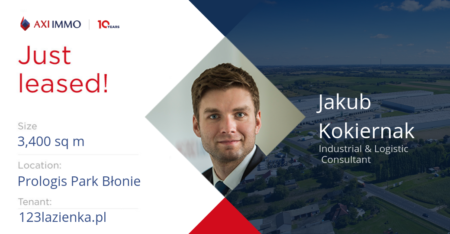 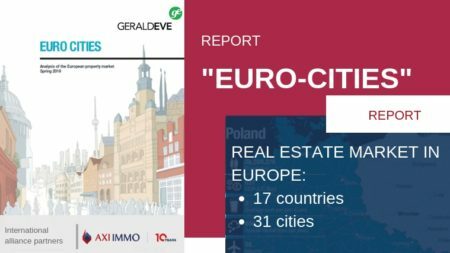 Warehouse market in Wroclaw 2019 - AXI IMMO report. 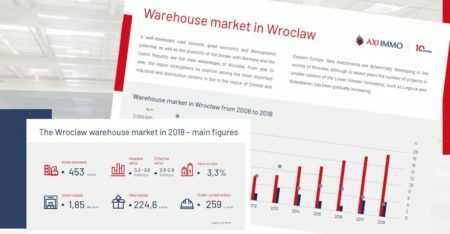 The AXI IMMO consultancy agency analyzed data on the development of the warehouse market in Wrocław in the last decade. 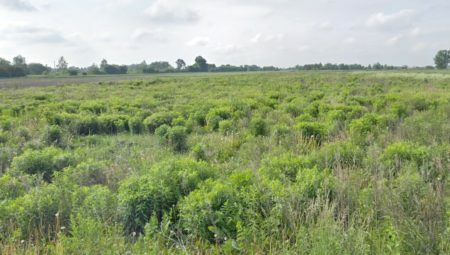 Plot in Ursynów for sale 0.96 ha, intended for service development, near the entry to the S2 route in Ursynów in Warsaw. 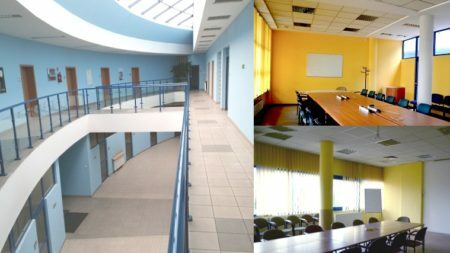 For rent an office in Krakow in a detached two-story building. 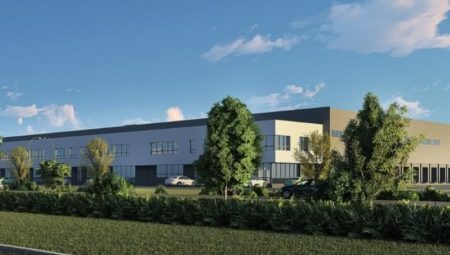 Offices in the vicinity of the eastern bypass of Krakow, close to the A4 motorway. 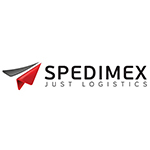 Warehouse for rent in Słupsk is a hall with office space, located near the Słupsk bypass, close to the entry to the S6 road. 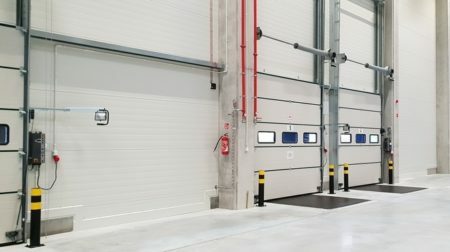 Panattoni City Logistics Łódź III is a new urban warehouse in Łódź, offering a 1,900 sq m hall for rent, a module from 945 sq m. Perfect for deliveries on the same day within the city. 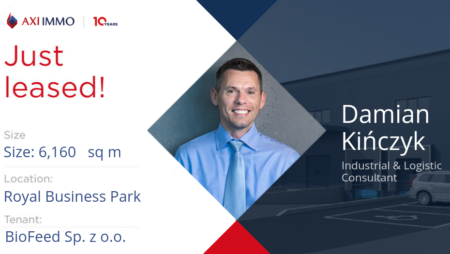 Warehouses for rent in Czosnów Logistic Park, a new warehouse centre near Warsaw. 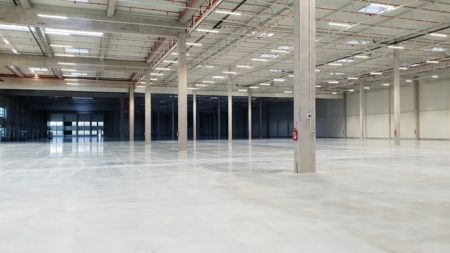 These BTS halls are new warehouses built for the client. 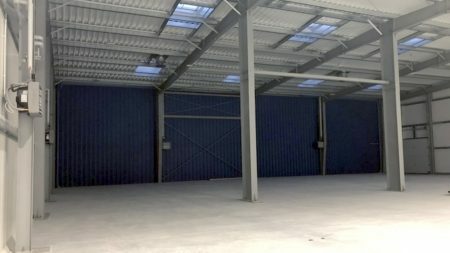 Warehouse for rent in Czosnów from 5,000 sq m is a new A-class BTS space – build to suit the needs of the tenant. 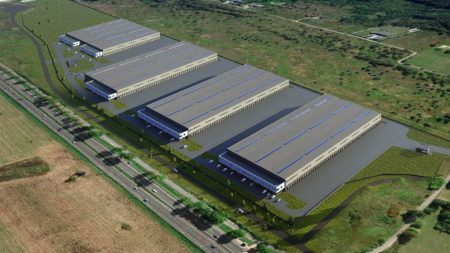 Cross-dock warehouse for rent in Jaworzno near Katowice with an area of ​​over 15,000 sq m. The warehouse is located directly at the A4 and S1 motorway. 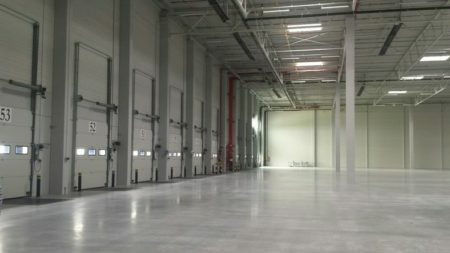 The new warehouse for rent in Łódź is 13,076 sq m. and 14 docks is located in a great location. 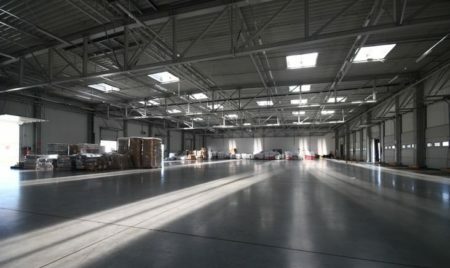 We recommend to rent warehouse in Łódź in the north-eastern part of the city near the entrance to the A1.